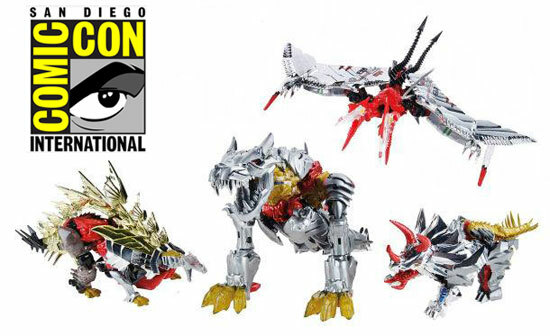 San Diego Comic Con 2014 is coming and there will be a Transformers Set with the Age Of Extinction Dinobots repainted in G1 colors. 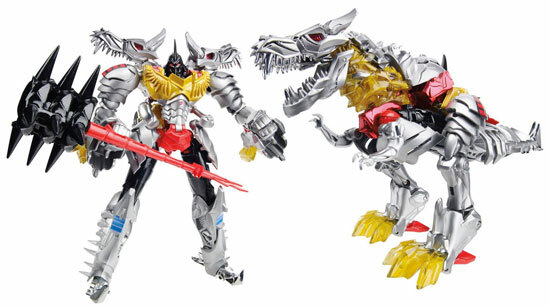 You have Grimlock for sure! Slug with color of Chrome Silver and Red! 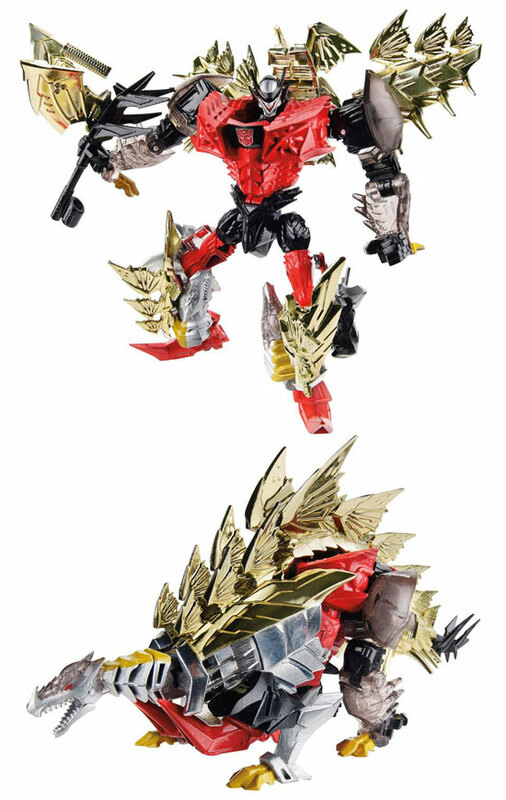 And Snarl with golden blades on it's back! 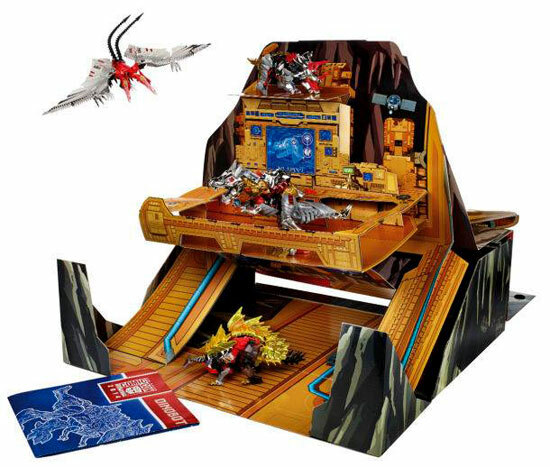 This set will comes with THE ARK which is actually made of the set's packaging! 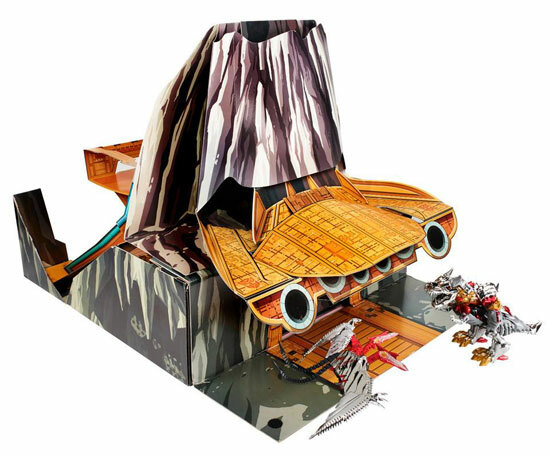 The set will be $159.99 at Comic Con or at Hasbro Shop (booth #3329) with limited stock! 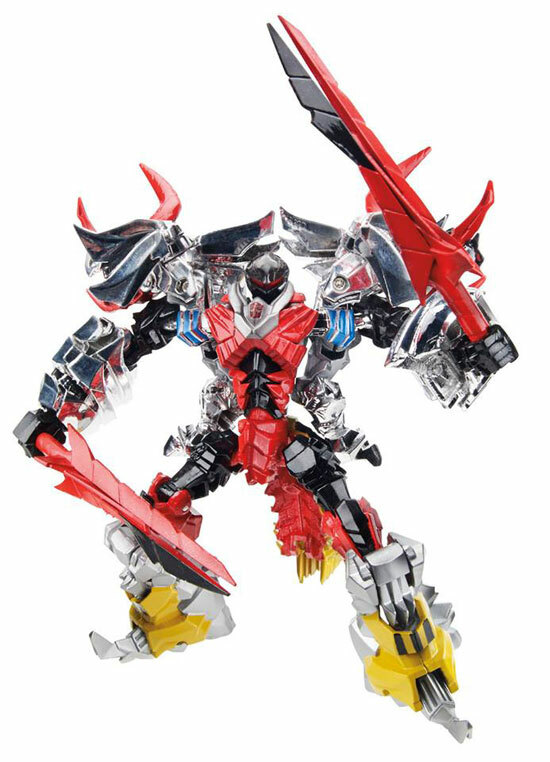 Indeed this is something that the collectors will want! 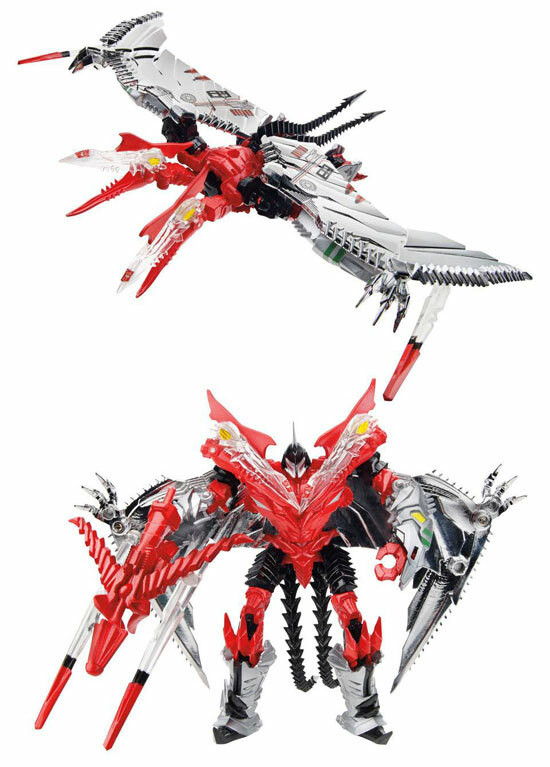 They look awesome in G1 colours. With all of them plus the diorama, it's a reasonable pricing..